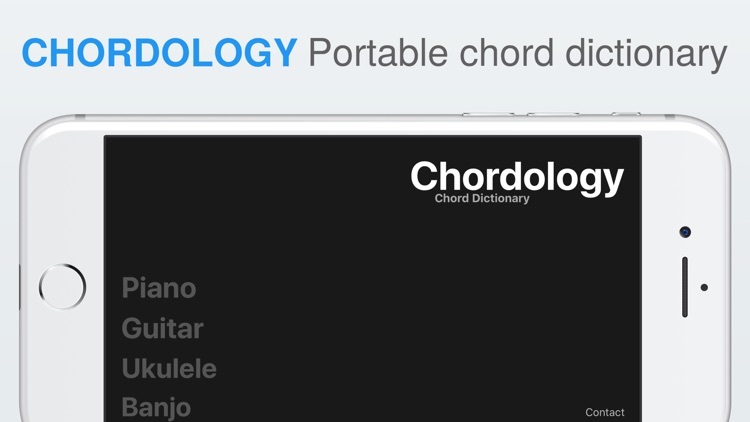 Chordology is a multi-instrument chord and scale dictionary allowing you to have access to 1000's of chords everywhere you go. 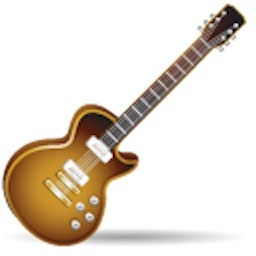 -Includes chords and scales for 4 different instruments: Piano, guitar, banjo and ukulele. 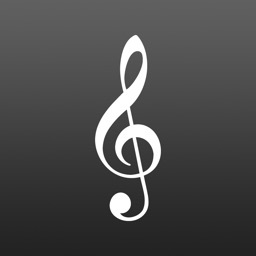 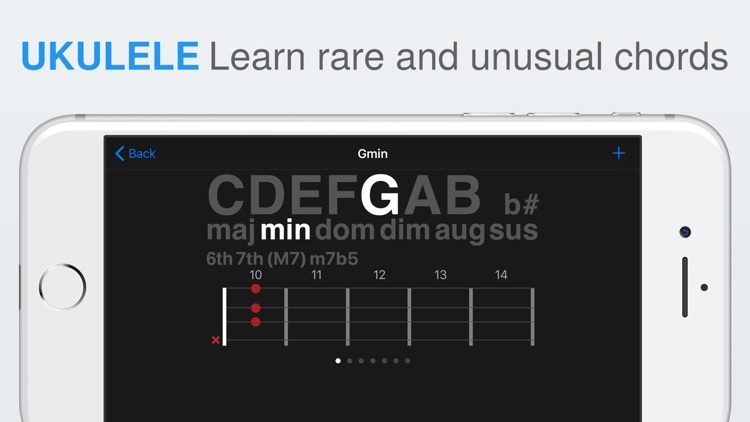 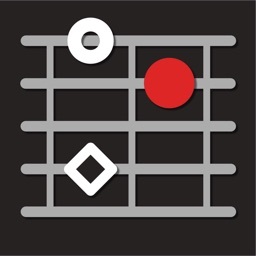 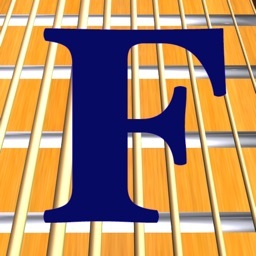 -Thousands of chords, scales and variations. 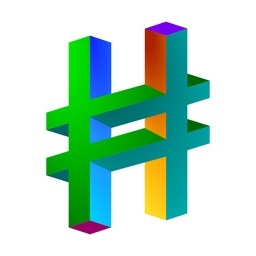 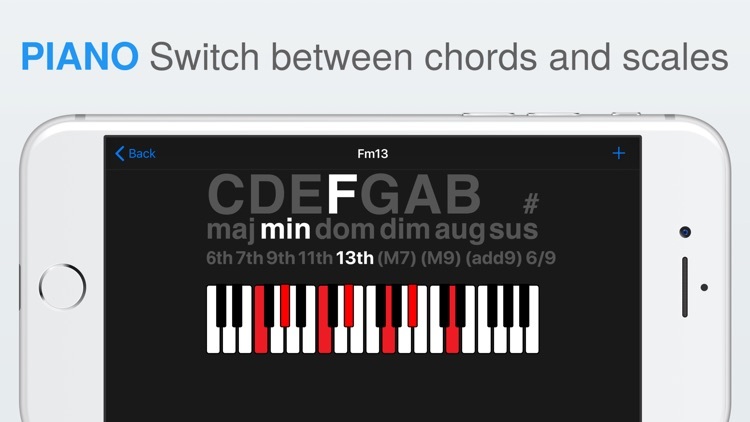 -Beautiful interface makes browsing chords effortless. 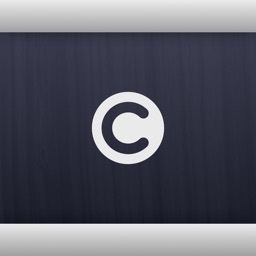 -Uses a tiny amount of memory. 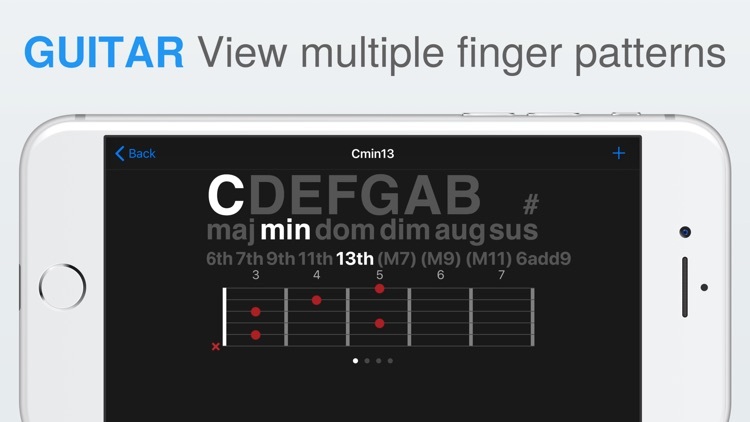 -Supports both iPhone and iPad. 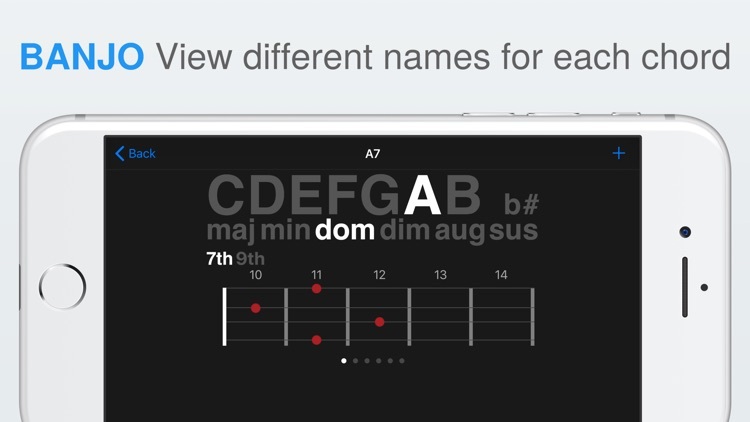 Today’s AppsGoneFree list includes a finance app, a photography app, and a music app.